How often should I service my Mercedes? 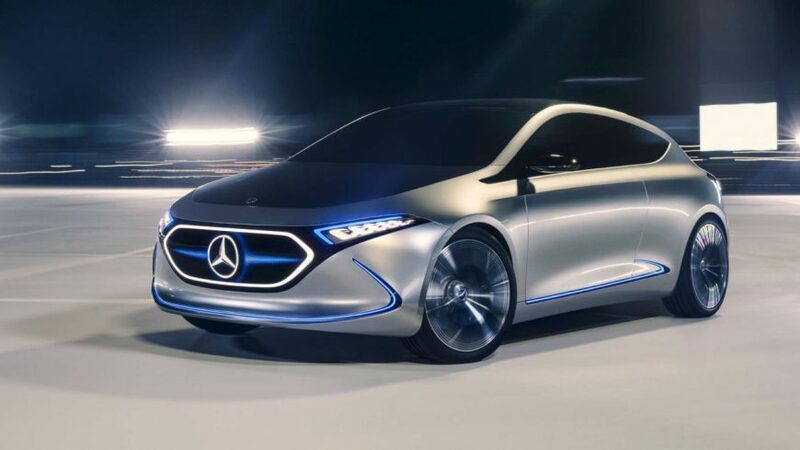 Owning a Mercedes-Benz is a big investment, so we understand your need to make running it and keeping it maintained as one of your top priorities. 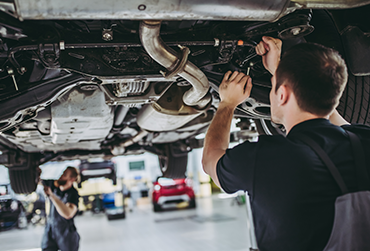 It can often be confusing knowing how often you should get your Mercedes serviced, but we think that there are a number of factors that affect how often you should have your car serviced. What do I need to consider when getting my car serviced? As a general rule, we suggest you have your Mercedes serviced every 12 months, or every 10,000 miles, whichever comes first. Every vehicle needs maintenance, so it’s important to develop a service schedule that you can stick to.